The primary focus of this allocation will be capacity expansion, maintenance of tracks, redevelopment of railway stations, producing upend coaches, the bullet train project etc. Although there was no separate railway budget this year, Finance Minister Arun Jaitley proposed an ambitious plan for Indian Railways. The finance minister wrapped up this segment within a couple of minutes and focused more on modifications and safety rather than new train lines. During the Union Budget 2018, Finance Minister Arun Jaitley announced a capital expenditure allocation of Rs 1.48 lakh crore, which is the highest ever. The primary focus of this allocation will be capacity expansion, maintenance of tracks, redevelopment of railway stations, producing upend coaches, the bullet train project, upliftment of Mumbai locals, safety policies and more. The FM announced that Wi-Fi, CCTVs will be provided in every station and escalators will be provided in stations with more than 25,000 footfall. In the coming year, there will be a focus on upgradation of signalling and use of fog safety devices. He also added that 600 railway stations across the country have been picked for modernisation. The minister also said that 12,000 wagons, 5160 coaches and 700 locomotives are being brought in to the network. 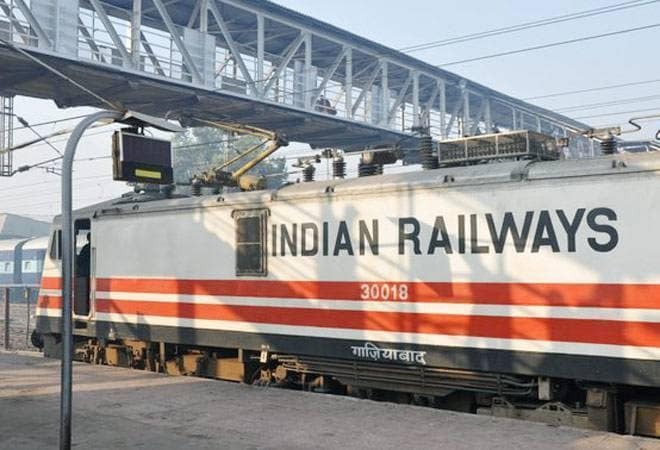 Arun Jaitley said that the coming year will be dedicated to building world-class trains and there will be a railway institute set up in Vadodara, where the workforce behind high speed railway projects would be trained. There will also be a special focus on the upliftment of suburban trains in Mumbai and Bengaluru. The Finance Minister also said that 90 km of double line tracks are being added to Mumbai's transport system at a cost of over Rs 11,000 crore. One hundred and fifty kilometers of additional suburban network is being planned at a cost of over Rs 40,000 crore. In Bengaluru, a suburban network of approximately 160 km at an estimated cost of Rs 17,000 crore is being planned to cater to the growing demand of the city.